The world of art is hungry and forever on the prowl seeking as well as coming up with new concepts and materials to be used to create things that are pleasing to the senses. If not for this quality, we cannot imagine the world of art evolving so much and crossing so many boundaries. Thanks to technology and the wherewithal, that it provides to those with an artistic mind, we have many more things to look forward to from the world of art. 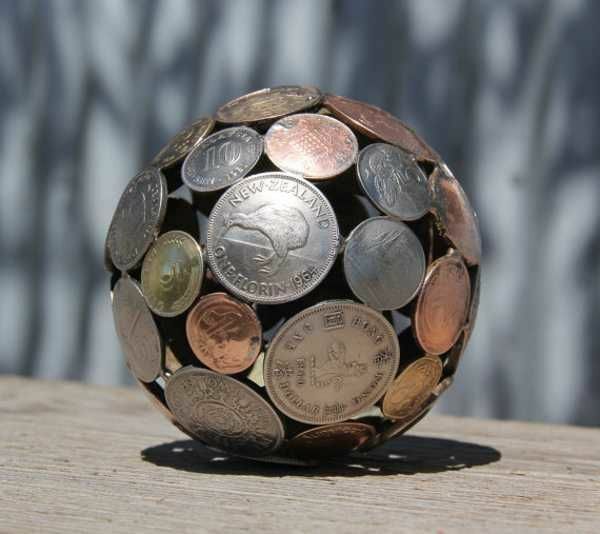 Some people consider collecting coins from different places an artistic hobby but there are some that are not happy with just collecting coins; they want to do more. 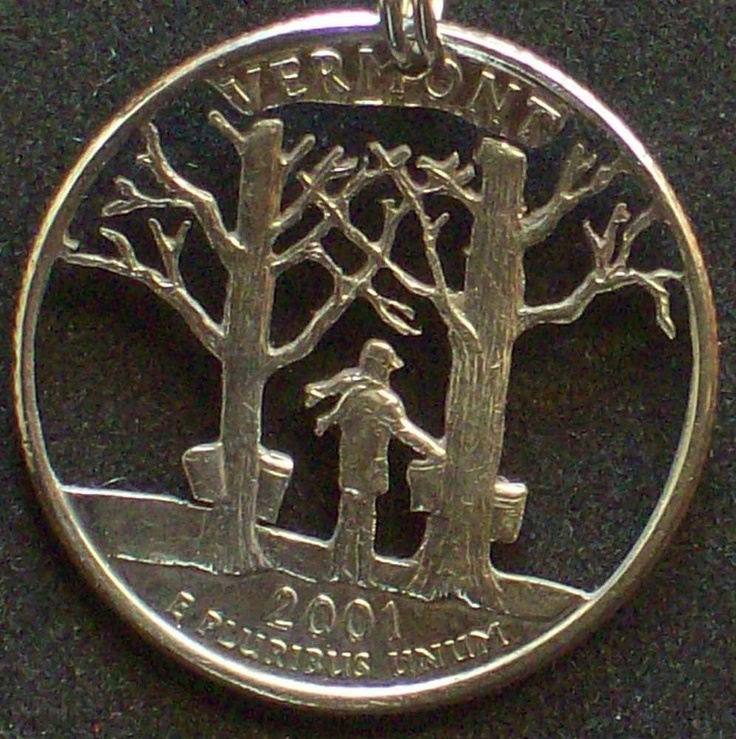 In the quest to do more with the metal coins that people collect, they have come up with the concept of coin art. 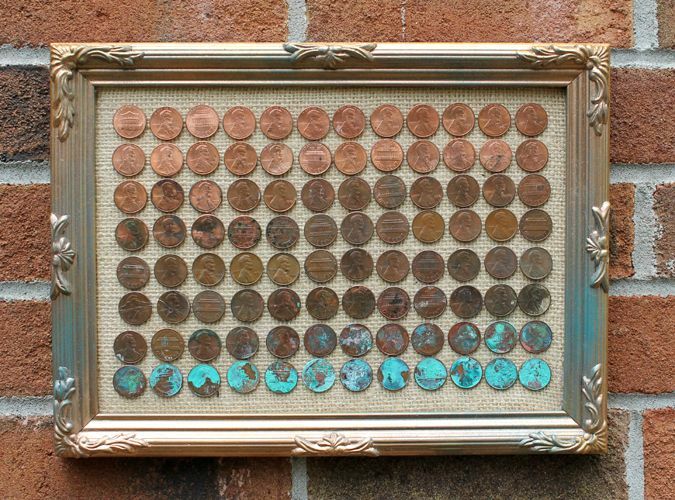 What is coin art? 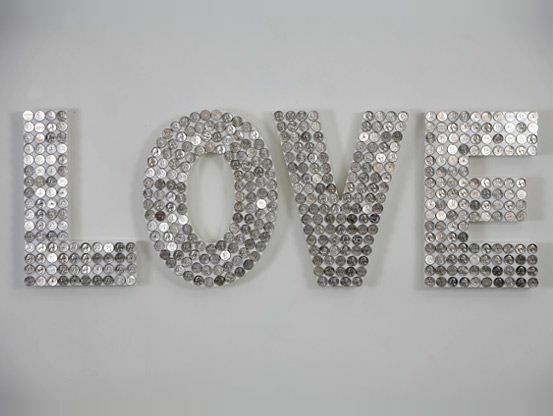 It is essentially the art of using coins to come up with works of art that includes jewelry, wall decorations and other things. 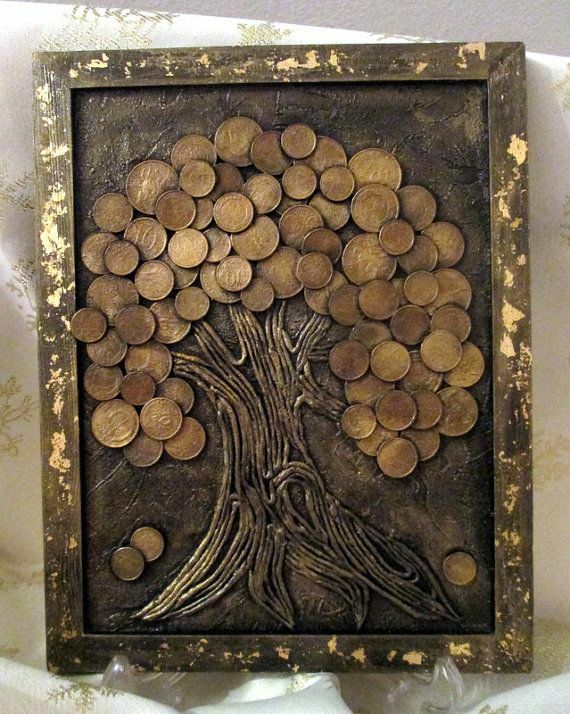 When you look at cool steam punk art ideas which will blow your mind with the use of things like coins to come up with so many things. 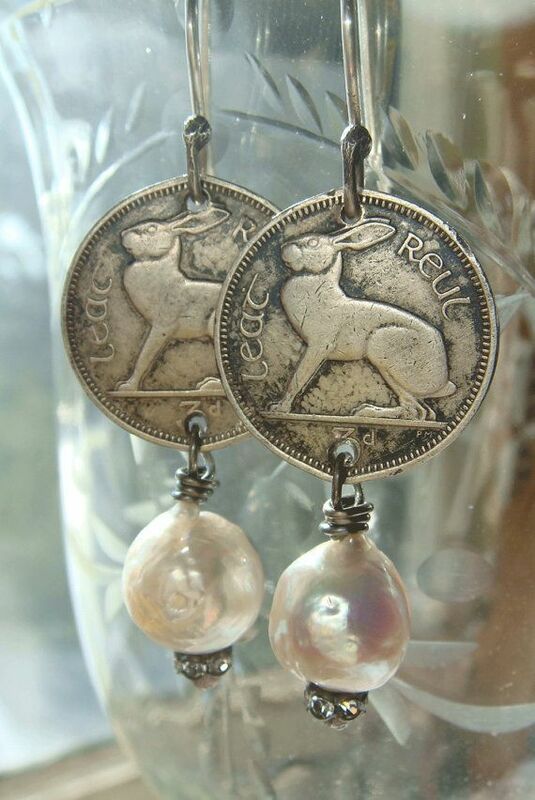 Even art with precious and semi precious gemstones does touch upon the world of art with coins when ti comes to jewelry pieces. 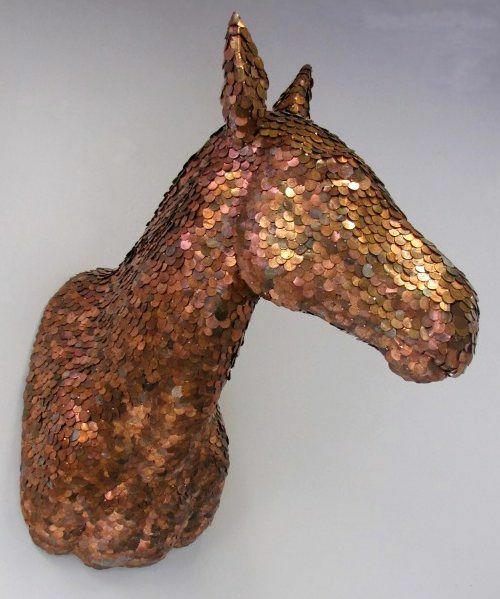 If you have ever looked upon sculpting on metal – fascinating aesthetic and practical uses that it has, we are sure that you will appreciate how you can leverage coins to do something similar. 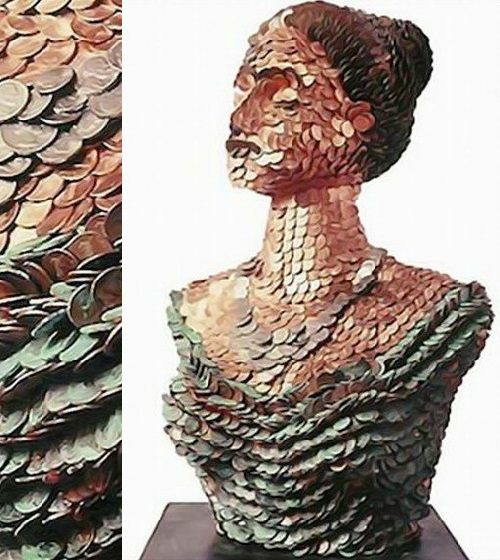 The world of coin art actually has so many possibilities to offer, that it will leave you fascinated. 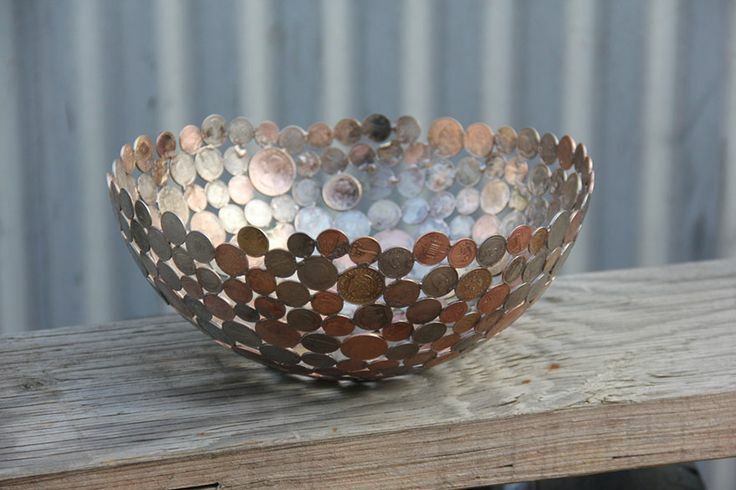 The use of coins can be done by simply placing them in a transparent container filled with water on which you float flowers. 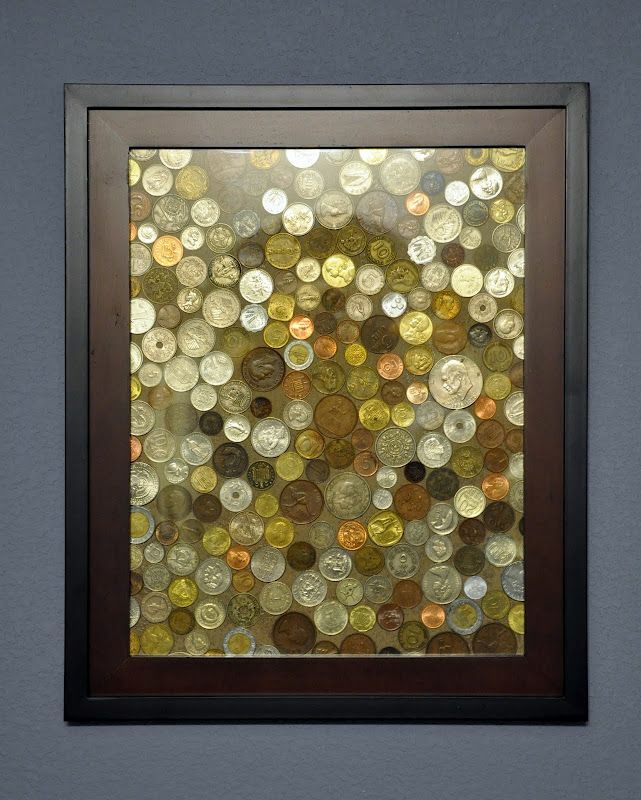 The sight of the delicate flowers on the top with the metallic coins at the bottom of the shallow and transparent container can be a great visual. 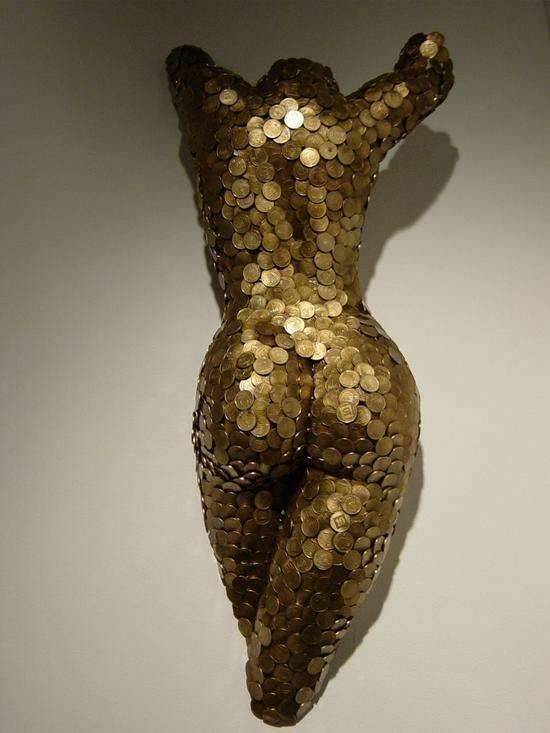 On the other hand, you can take the coins that are lying around and then weld and fuse them together to make a surrealistic sculpture. Some people have the simple habit of travelling to different places and getting a coin of the lowest denominations for their collections. 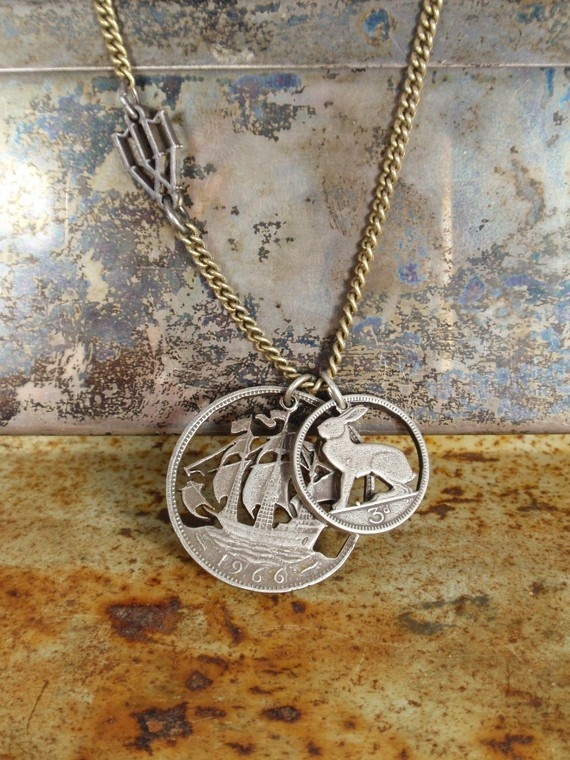 Some people have the coins flattened and have a hole and ring put through it so that they can use it as a pendant. 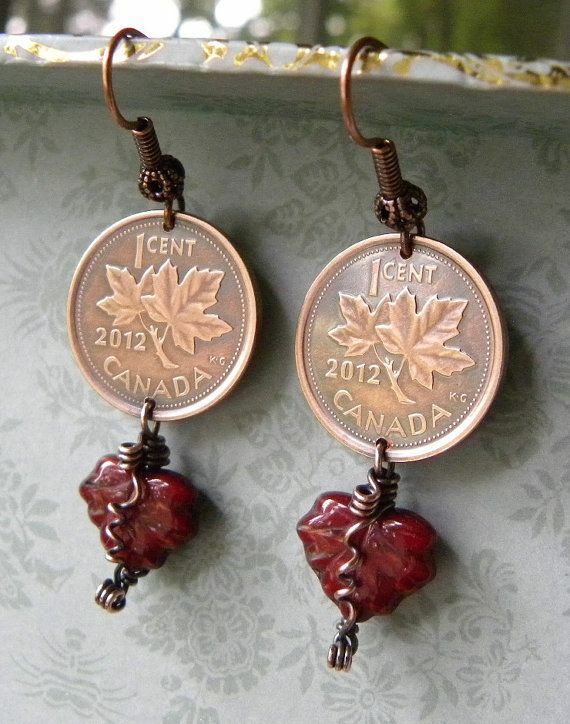 This is a simple way of using coins to make wearable jewelry. 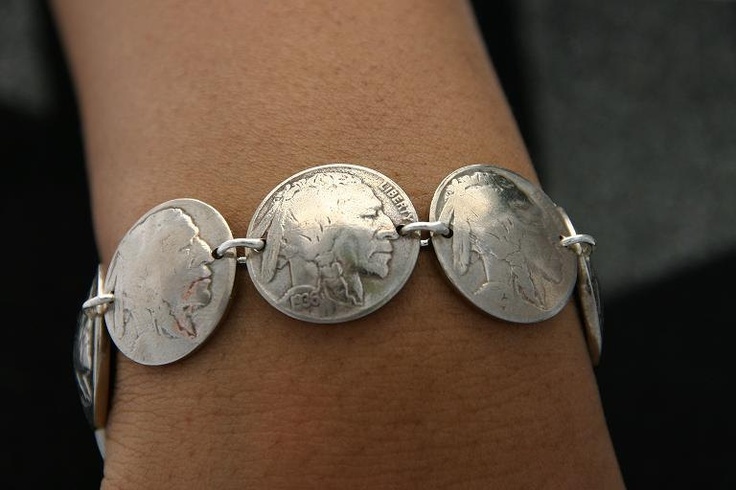 On the other hand, you can put holes on the ends of the coins and have them joined together with links to make bracelets or even necklaces. 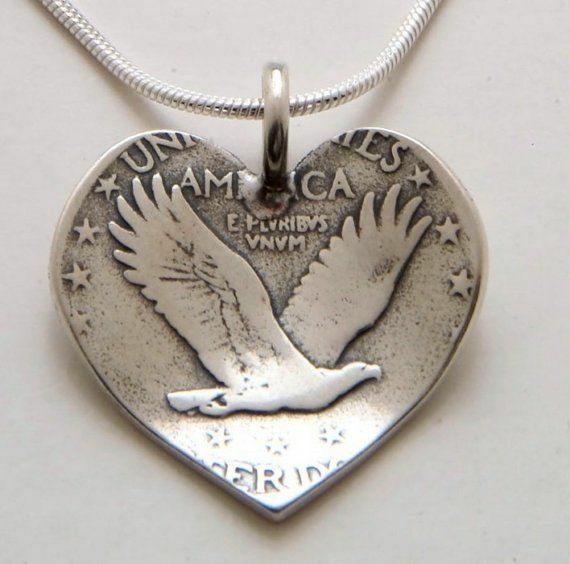 This sort of jewelry has a value that goes beyond the intrinsic value of the coins. 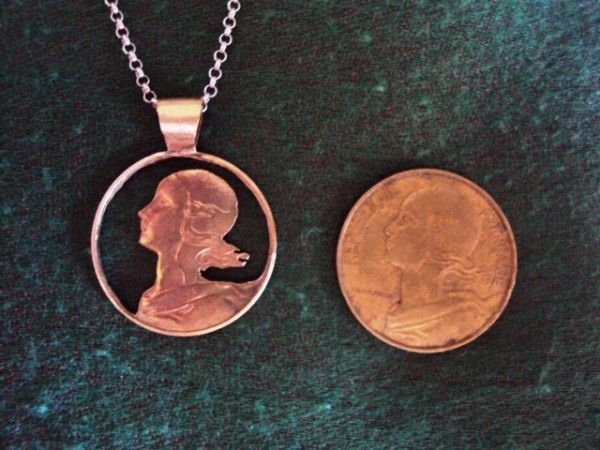 You may not be aware of this, but many cultures do have a line of jewelry that is entirely made up of silver and gold coins. 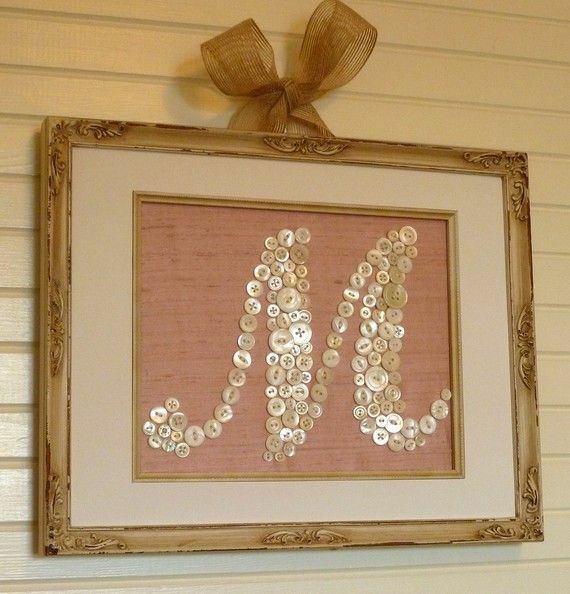 Apart from jewelry, you can also use coins as a wall hanging by the simple act of putting them in a frame and placing a glass on top. 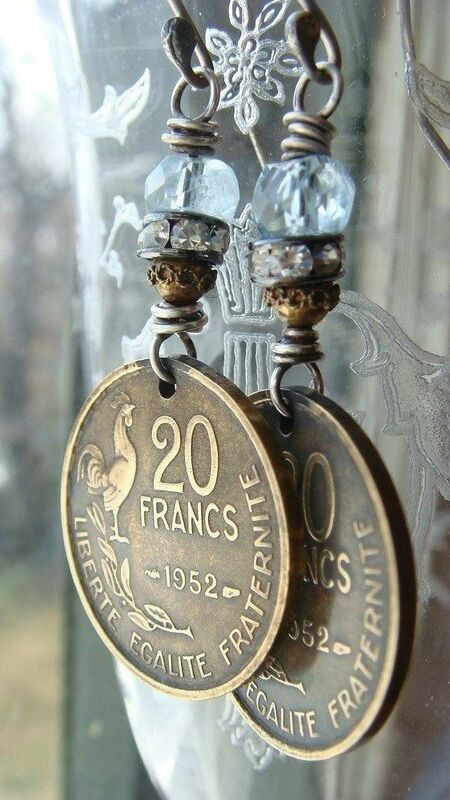 This ensures that precious coins are protected from the outside elements and perfectly displayed. 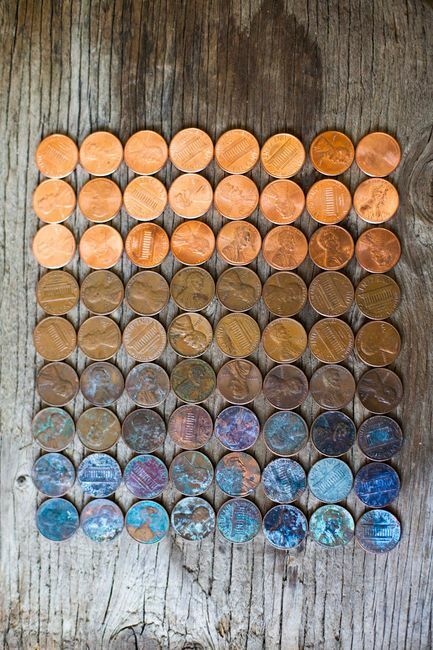 If you are adept at wielding a welding implement, then you can fuse together metal coins that are lying around the home, to make various metal sculptures. 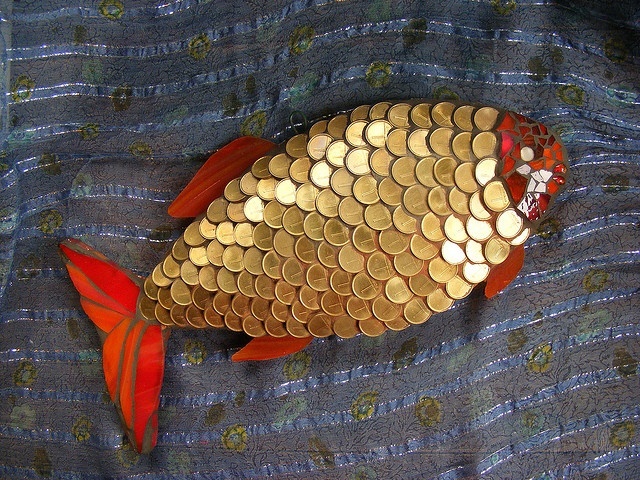 What we have suggested above are just a few of the works of art that you can create using something so pretty and elaborate as a coin. 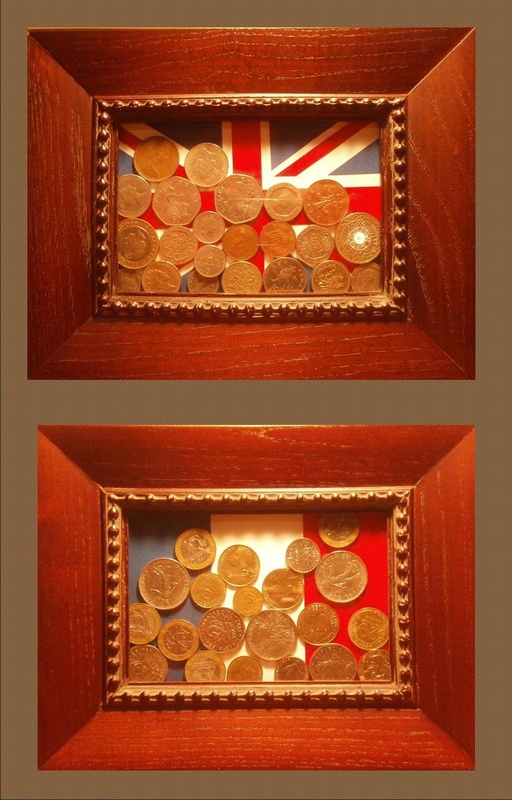 We are sure that once you have gone through the images we have given here along with the few suggestions we have given, you must be full of ideas for how to make coin art of your own. We request you share your ideas in order to inspire us.